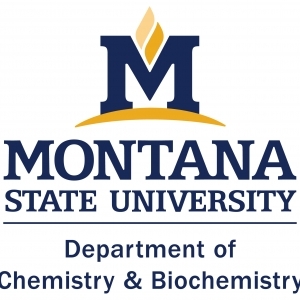 Dr. Anja Kunze, assistant professor in the Department of Electrical and Computer Engineering at Montana State University (MSU) will present "Nano-Scaled Forces for Neurotherapeutics." Abstract: In recent years, magnetic nanoparticles have paved the way in cell biology to precisely separate biological units from suspension, to deliver therapeutic agents to single cells, or to guide the growth of biological tissues. The underlying principle of these applications is a mechanical force, which is generated at the magnetic particle through an external magnetic field gradient. Force amplitude and direction are dependent on the topography of the magnetic field gradient, the magnetic properties, the dimension and application-specific surface properties of the superparamagnetic nanoparticle. Operating these forces based on superparamagnetic nanoparticles inside brain cells, which we call nano-scaled forces, have the tremendous potential to transform neurotherapeutics. Designing brain cell appropriate force ranges without interfering with degenerative processes remains, however, a technical challenge. In this seminar, I will talk about our mechano-stimulating platform which combines micropatterns of magnetic gradients with neurons derived from the cerebral rat cortex to probe nano-scaled forces at neuronal cell function. I will show our recent progress in designing force ranges in the lower piconewton range and how these forces impact proteins, calcium signals and the transport of organelles. 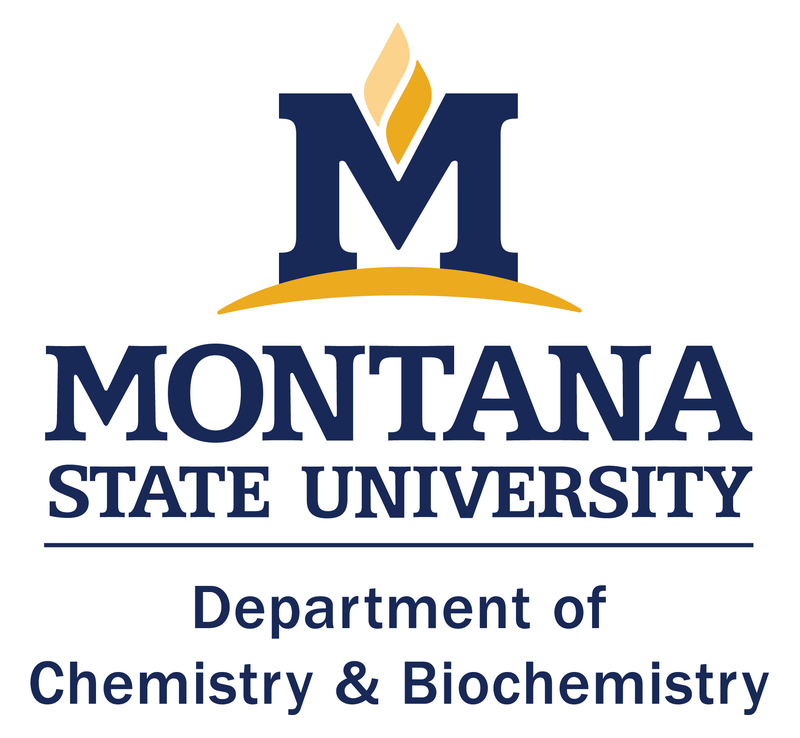 Specifically, I will address the question of how we can target nano-scaled forces to the intracellular versus the extracellular space and how we can use mechanical stimulation to our advantage in next-generation neurotherapeutic devices.